Here at The Tint Shop, we’re known for more than just our window tinting services. We’re vehicle enthusiasts down to our very core, and proud to offer one of the most comprehensive selections of services for those who equally love their cars and trucks. 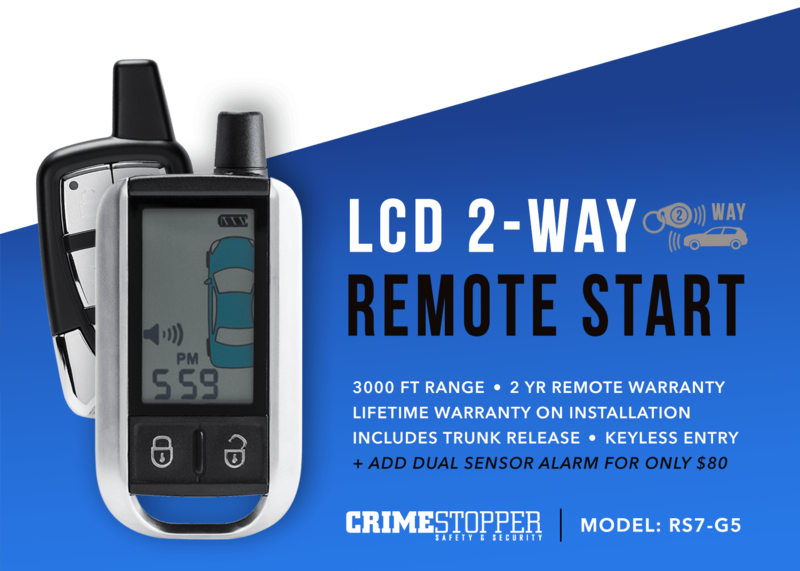 For those seeking increased security and convenience, we offer professional installation of car alarms, remote vehicle starters and other components to help enhance your driving experience and peace of mind. From the most simple keyless start to the most state-of-the-art auto security system, you can have complete confidence in The Tint Shop’s commitment to automotive excellence. Looking for specialized equipment? Let our team source it for you! 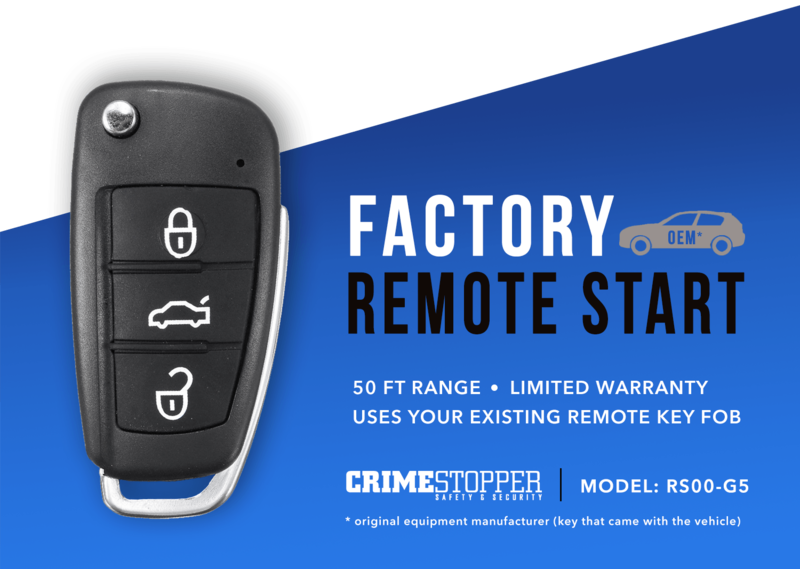 You can find out more about our remote starter options here. Whether you’re looking for a higher level of vehicle security, or ready to reap the benefits of never entering a car that’s ice cold or excessively hot, the experts at The Tint Shop are here to help. We have a vast understanding of today’s most popular equipment, allowing us to complete your installation quickly and efficiently for years of worry-free use. We work with personal vehicles, company cars and commercial fleets, and all work is guaranteed in writing to deliver the confidence you deserve. 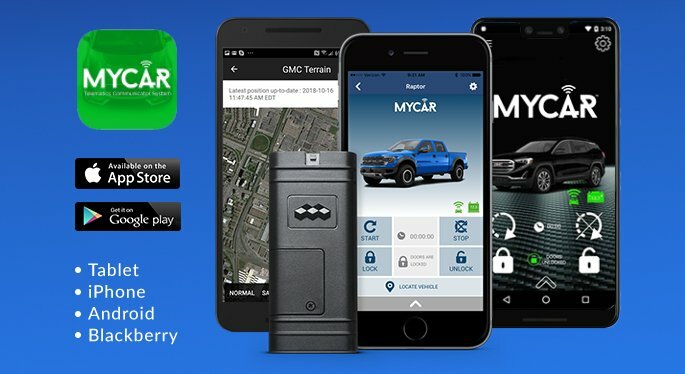 Questions about having a car alarm or remote keyless start installed in the Rochester area? Call The Tint Shop today at (585) 232-8468 for more information and answers to all of your questions.